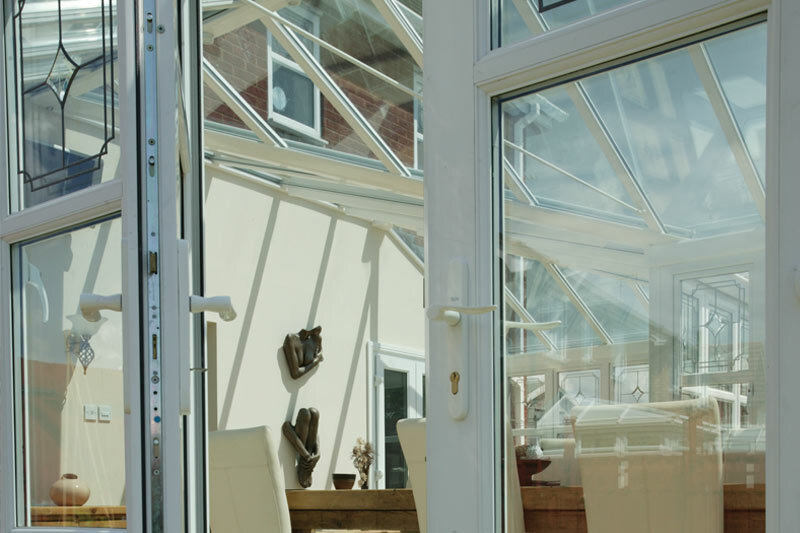 Residential doors; patio doors, French doors; when you choose our Kömmerling doors there is no need to compromise, our exceptional standards extend to these, too. Like our windows they come in white, woodgrained mahogany, or woodgrained mahogany with white interior, so they match your colour scheme perfectly. And as for the styles; well, you can have just about whatever you want. Why not discuss it with one of our qualified members of staff; they may well have ideas you would never have thought of? Every installation you see on these pages has been carried out by a Ecothermal approved installer. 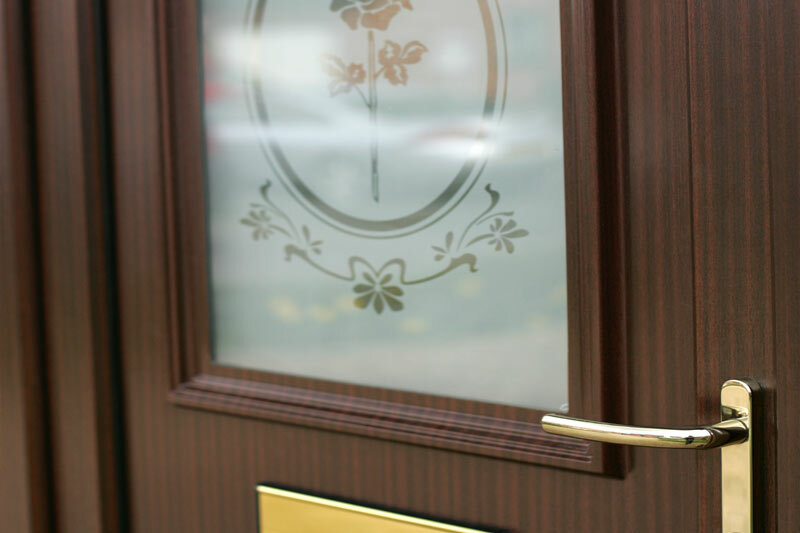 All our French doors are fitted with matching handles to both doors and include multi point locks as fitted to single doors with additional shoot bolts to the slave door. 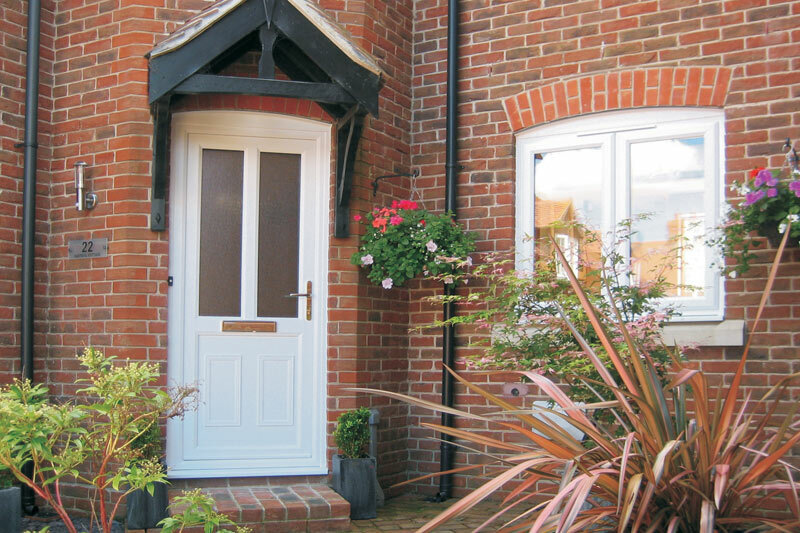 With the vast range of styles and glazing options available it is easy for you to design both front and back doors to enhance the appearance of your home. 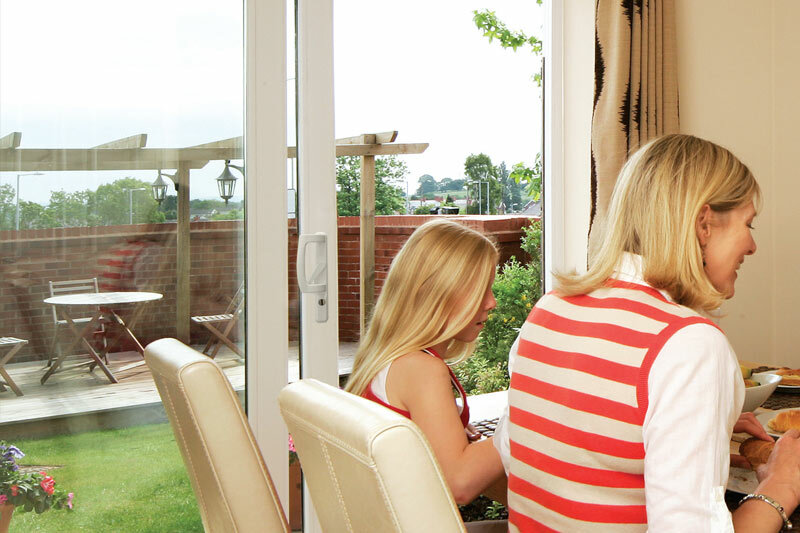 Sliding patio doors offer you full natural light and a pleasant 'room with a view' feel. 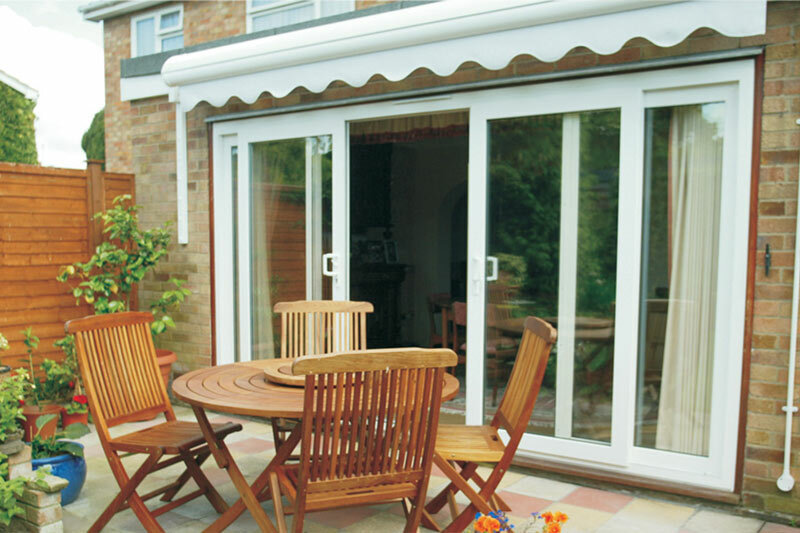 They are especially ideal for rooms restricted in size or space with the doors sliding horizontally.